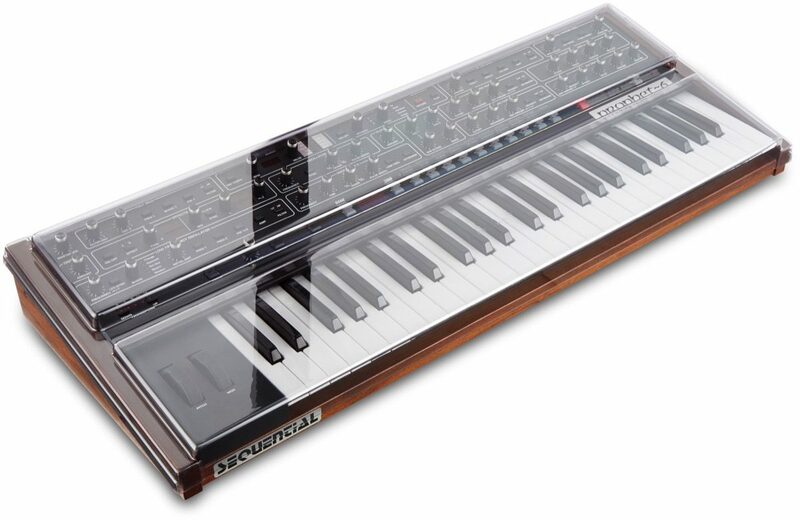 The Decksaver Prophet-6 cover features Soft-Fit technology, providing extra protection to vulnerable wooden cheek panels that often adorn synthesizers. The studio elements of dust, smoke and liquid have taken many a good analogue synth down over the years. This is where Decksaver steps in. 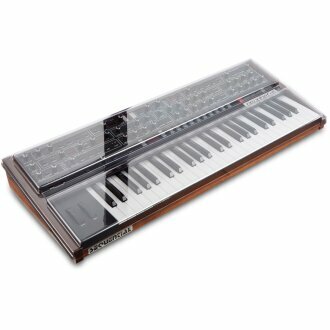 Precision trimmed for perfect fit whilst accommodating cables, the Prophet-6 cover lets your synth sit ready for operation. Slides straight into a flight or soft case for maximum protection during transportation. Shields delicate controls and internal components from damage at home, on the road and on stage.